The work of the Food Justice Project is coming into full swing as summer arrives in the Northwest. 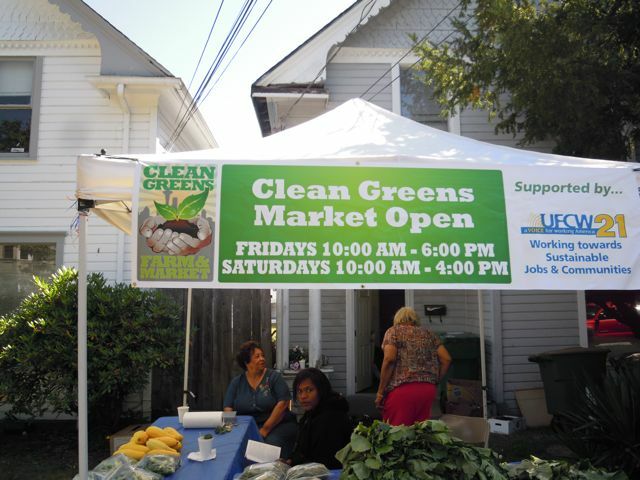 The Clean Greens Farm and Market Project is harvesting food from their 22-acre farm and selling the produce at open air markets in the heart of Seattle’s Central District. The Central District has long been a hub for Seattle’s African American community and houses the main office of the Black Dollar Days Task Force (BDDTF), the nonprofit that oversees the Clean Greens project. This year, BDDTF entered into an agreement with Fork and Frame, a Seattle bicycle collective, that will deliver boxes of produce by pedal power to households participating in Clean Greens community supported agriculture (CSA) program. 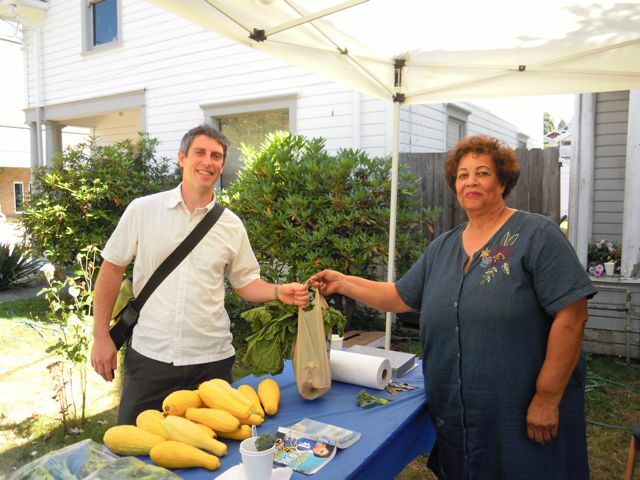 BLF’s fellowship provided funding for the Food Justice Project to take on BDDTF as an organizational client, providing legal support to structure contracts and solidify the organization’s legal structure. In the long-term, the relationship between BDDTF and the Food Justice Project holds potential to enter new areas. BDDTF’s future plans include a center for teaching local youth job skills related to healthy food preparation and opening a year-round store front selling healthy, chemical free produce at affordable prices. By providing legal assistance, we hope to ensure BDDTF is successful in achieving the goals of its Clean Greens project of food self-sufficiency, job creation, and promoting community health. This entry was posted in Post-Graduate Fellowships on August 8, 2011 by berkeleylawfoundation.